FREE This Week - Clean and Wholesome Middle Grade Adventure! 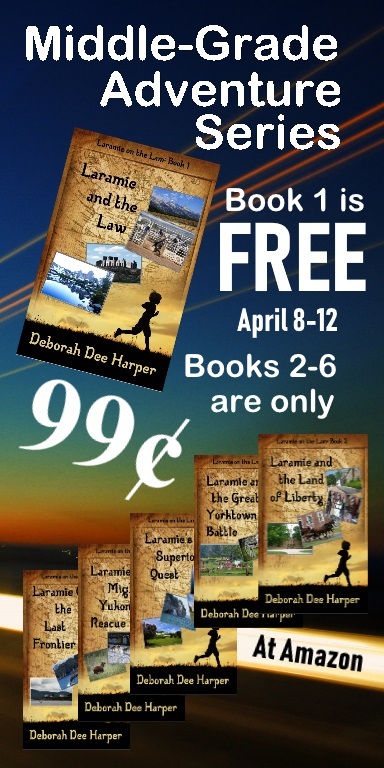 Click HERE to get Book 1 - LARAMIE AND THE LAW - for FREE! get the entire Laramie on the Lam series for less than $5! All Laramie did was open a door for someone. But his act of simple politeness has won him a chase across the continent... with the worst possible company imaginable! A simple family trip, that's all it was supposed to be. His mom, a writer for a travel magazine, would be researching for the year as they toured America. But two things turn this normal family trip into a nightmare in the making! Two treacherous foes follow him all over the country. One is a heinous individual who enjoys torment, theft, and mild terrorism. The other is a bank robber. At a time when our children's books are getting edgier and more evil in what they display and input into the minds of our kids, it's a joy to find a clean and wholesome adventure series especially geared to draw girls and boys into reading. Get book 1 for free at the link above and purchase each of the other books for only 99¢ this week only! Use the "Click Heres" below for direct buy-links. Click HERE to get Book 2 - LARAMIE AND THE LAND OF LIBERTY! Click HERE to get Book 3 - LARAMIE AND THE GREAT YORKTOWN BATTLE! Click HERE to get Book 4 - LARAMIE'S SUPERIOR QUEST! Click HERE to get Book 5 - LARAMIE AND THE MIGHTY YUKON RESCUE! Click HERE to get Book 6 - LARAMIE CONQUERS THE LAST FRONTIER! WRONG WAY OUT is only $2.99 today! Write Integrity Press has opened a brand new avenue to publication. WIP is a traditional publisher in that the author submits a proposal for a project and the company agrees to partner on that proposal, usually making most if not all of the decisions about the publication of the book. The opposite type of publishing would be indie or independent publishing. These author/publishers typically only make available what they themselves write, utilizing their the technology of the day with a variety of programs and distribution avenues. About halfway in between the two is subsidy publishing. They used to be called "vanity presses," fee-based publishers for a writer who just wants to put the book out. Such isn't always the case for Write Integrity's subsidy imprint, Faith Driven Fiction. Because our schedule is terribly limited, we will still screen the projects and choose those which best fit our standards - clean, wholesome, uplifting. And in keeping with our excellence in writing, we'll share with authors when we don't believe their books are ready for publication. That kind of honest feedback is so difficult to deliver and to receive, but the author can use the critique to grow and learn more about the craft of writing, making the project stronger through the process. The benefits of a subsidy press to an author include the control over the project, full royalties, and the ability to make changes to the project or the business of the project on their own. This is invaluable for many authors as they have a specific vision for their books, but don't have the time, the technology, or the desire to learn the technology to make their vision come to fruition. Faith Driven Fiction gives authors the chance to see their project as they hoped, or even better, and enjoy the royalties of their work. 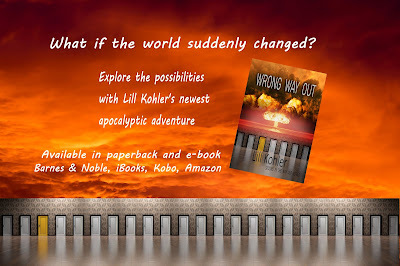 Our first author, Lill Kohler has done a brilliant job with her control over her project, WRONG WAY OUT. This is a stirring story of survival during the chaos of an apocalypse. 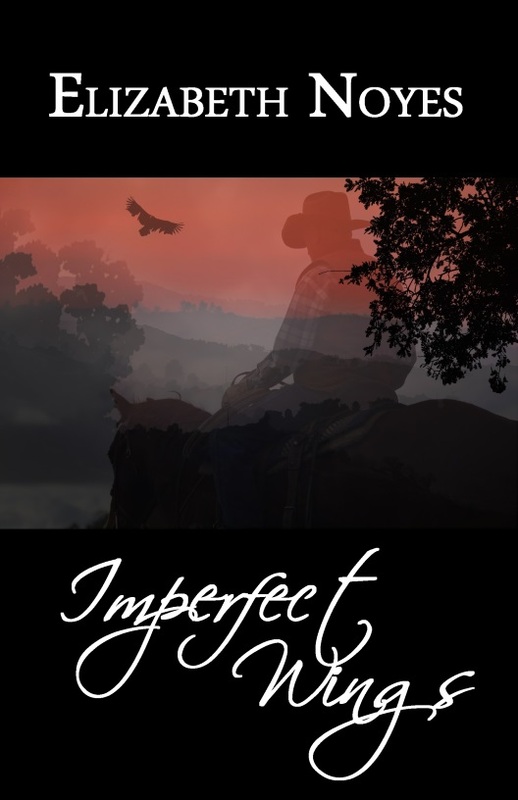 Perfect strangers must rely on each other to find a way to thrive amid the destruction. *Note: This book is rated PG with mild cursing and romantic encounters. To celebrate the release of WRONG WAY OUT, the e-book is only $2.99 today only. 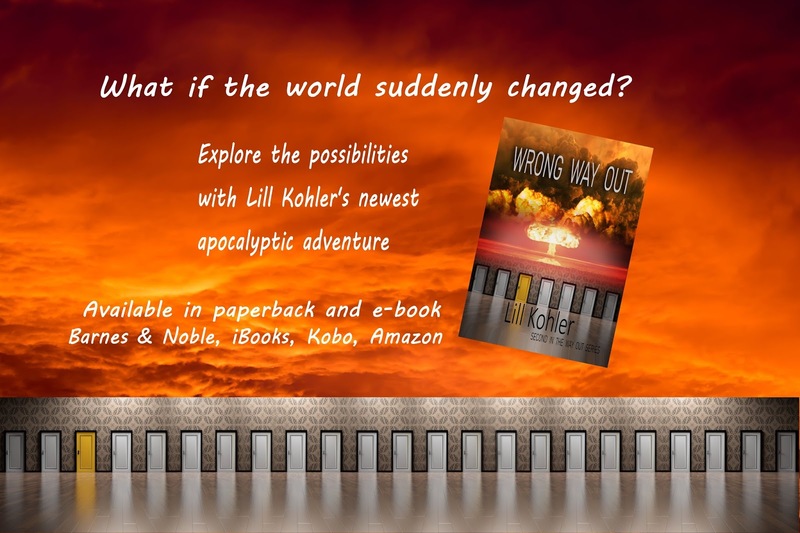 Buy WRONG WAY OUT on Amazon, iBooks, Kobo, and B&N nook or find it in paperback at many online stores. Happy Launch Day for one of our newest authors, Andrea Thom. AND, Happy Launch Day to one of our newest imprints, Entrusted Books. 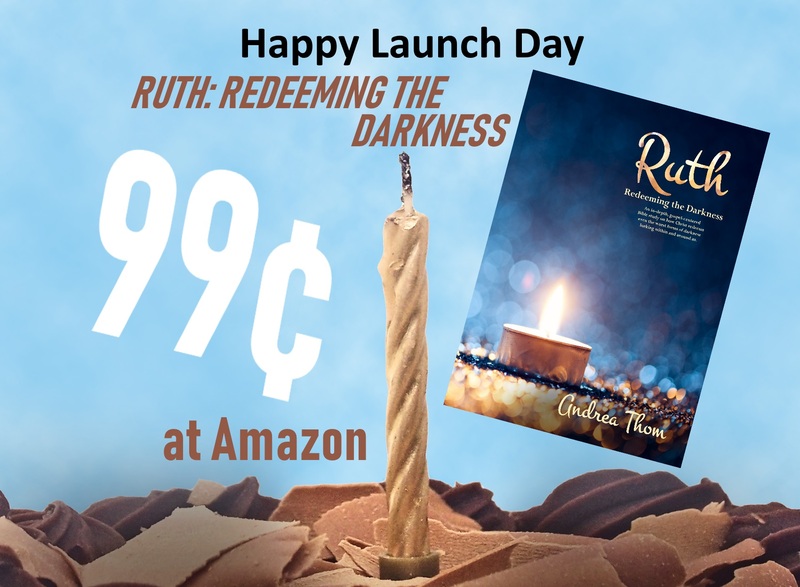 ANNNND, Happy Launch Day to Ruth: Redeeming the Darkness, the first in the Rising Hope Bible series. It’s unlike any book of the Bible that you’ve ever read. In Ruth, words like love story, theatrical, and screenplay are accurate descriptors alongside historical, and gospel-centered. Despite its small size, this book is profound enough to explode hope and redemption into your darkest pain and everyday frustrations. It’s a book that’s for everyday people like you and me – longing to be known and yet fully loved anyway, to experience joy even though we are goof-ups more than we ought to be. Ruth’s message is not presented as a five-point sermon, but as a spectacular, on-stage, romantic drama that woos us into relationship with its characters and storyline. Its message brings grace where we’ve sinned, peace in our devastation, and hope despite impossibilities. Its love story is not just one between a man and a woman, but between us and Christ - the ultimate lover of our souls. Ruth conveys the love story of Christ coming to redeem His people. Christ is coming for YOU. He’s the only One we can trust to offer real hope and redemption for our eternal future and everyday realities. We can know and love all the Bible words without loving Jesus, but we can’t love Christ without loving His Word. Experiencing Jesus alive and at work in us is essential, possible and awesome! The host has ripped your ticket for Ruth’s next performance and you’re sitting front row center as His guest of honor. Come expectantly and settle into your seat prayerfully— God has set the stage for you to experience this drama together with Him at this precise time of your life. So let’s bring the real you and me to meet the living Jesus in Ruth so that He can move in honest places like yours and mine. The orchestra is cued, and the curtain is pulling back for Act 1. Ready? 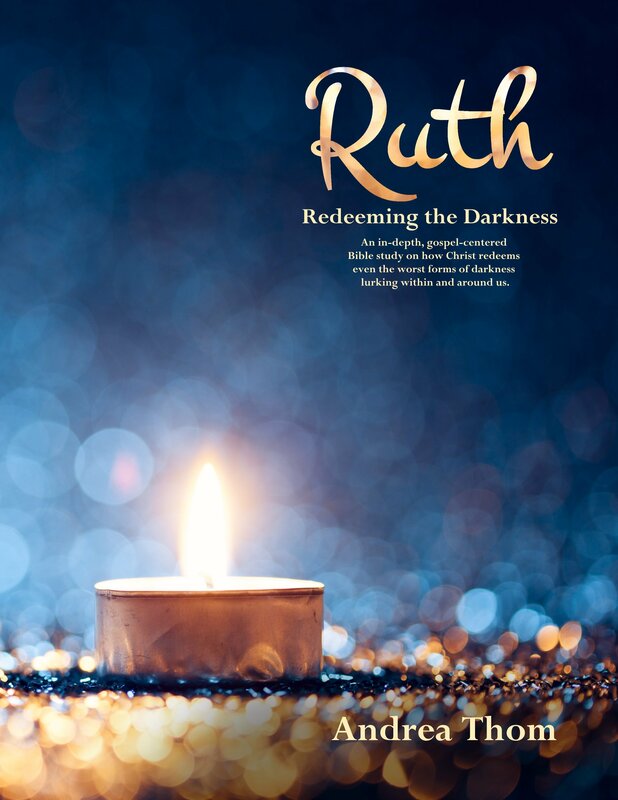 Get your copy of RUTH - REDEEMING THE DARKNESS! Enjoy the Holidays and get a Special Discount! There's no doubt they create amazing memories of fun and building relationships. But they can also add to stress and frustration. Take care of yourself as you face the holiday season with 50 notes of inspiration and devotion focused on the days of November and December. 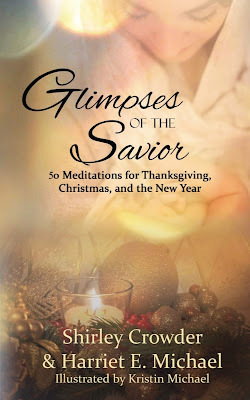 And you can purchase GLIMPSES OF THE SAVIOR on its launch day for only 99¢. And Get ready for us to show you some LOVE! Our annual WE LOVE OUR READERS sweepstakes begins next Monday! Watch for more or visit the Sweepstakes tab at www.WriteIntegrity.com! To celebrate, YOU are getting the gifts. 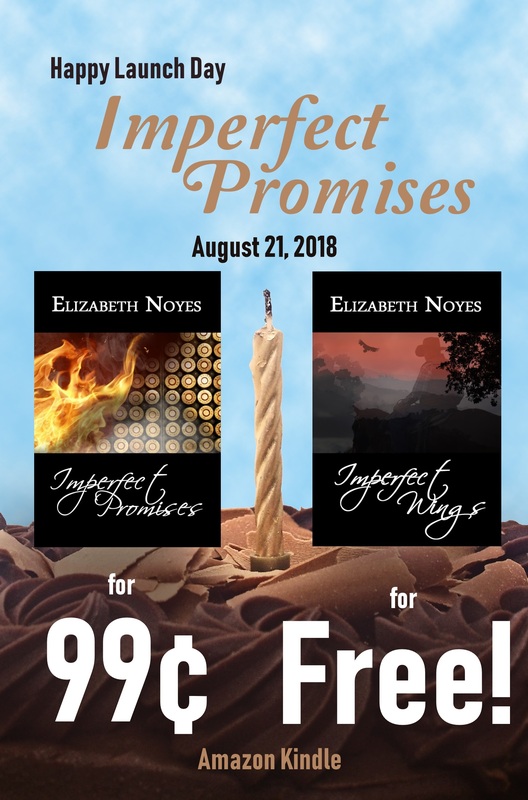 1st - enjoy IMPERFECT PROMISES at it's lowest price today only! 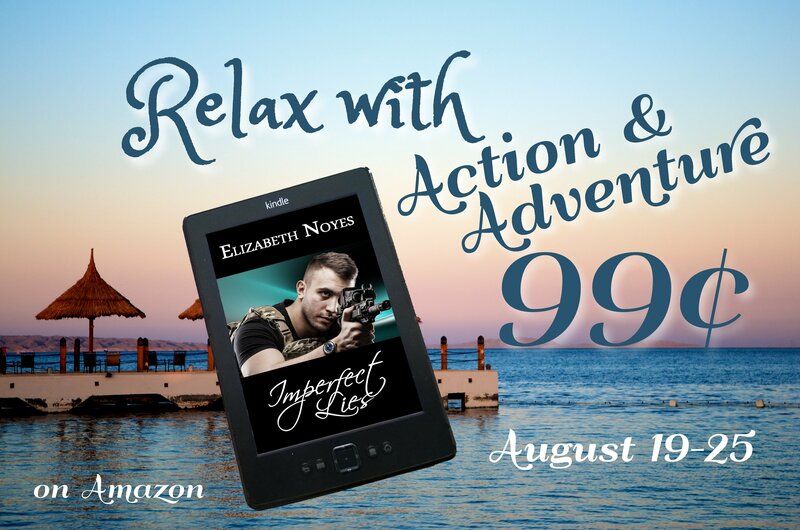 Help us launch her sky high and get the e-book for only 99¢! also for only 99¢ as part of our We Love Our Readers promotions. 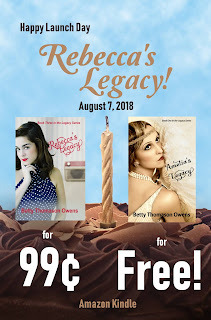 1st - enjoy REBECCA'S LEGACY at it's lowest price today only! Help us launch her sky high and get the e-book for only 99¢! 2nd - enjoy the second book of the series, CARLOTTA'S LEGACY, also for only 99¢ as part of our We Love Our Readers promotions. 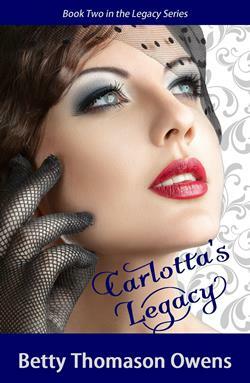 CARLOTTA'S LEGACY is available beginning Sunday, August 5, for only 99¢. And watch for the release of the final book of the series, REBECCA'S LEGACY, on Tuesday, August 7. It will be only 99¢ too, that day only! What if life changed in a day’s time, you had to pack up and leave your home to start over in a foreign country? Well maybe, if that foreign country was Umbria, right next door to Tuscany in Italy, it wouldn’t be so bad. In October of 1929, the stock market crashed, and Rebecca Lewis lost her job at a local bank. Within days, another tragedy struck, and she had to rush to New York City. Her entire world turned upside-down. She had no recourse, but to finalize a proposal and marry that guy in Italy. Did she love him? She wasn’t sure. But, he had a villa. Actually, he had two. One in Umbria, and another on the coast of Italy. And he was a conte—a count. She’d be a contessa. 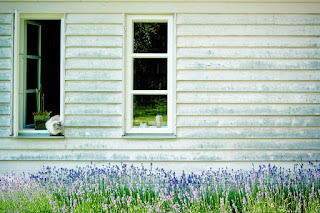 A contessa, living in the middle of nowhere with a man she admired and respected. And a smile that warmed her heart. He was quite handsome and had that oh-so-sophisticated accent. He lived far away, and she had no money, so Rebecca called her dearest friend, Nancy Emerson. Robert and Nancy lived in New England, where Robert ran a large, and quite prosperous corporation. He’d offered her a job numerous times, but her pride kept her from taking his charity. Now she had no pride left, so she took a temporary position with Sanderson Industries to make enough money for the trip to Europe. In the spring of 1930, Rebecca and her mother boarded a ship to sail to Italy. Rebecca Lewis is a reluctant bride-to-be. Marrying Riccardo Alverá, a young Italian count, may seem like a dream come true on the surface, but churning underneath is nothing but trouble, questions, and doubt. Especially since the marriage means leaving the only home she's ever known, possibly for the rest of her life. The beauty and tranquility of the Alverá estate fails to ease Rebecca's heart as political unrest shakes the core of Italian society and despair entwines itself around her heart. Betty Thomason Owens loves being outdoors. 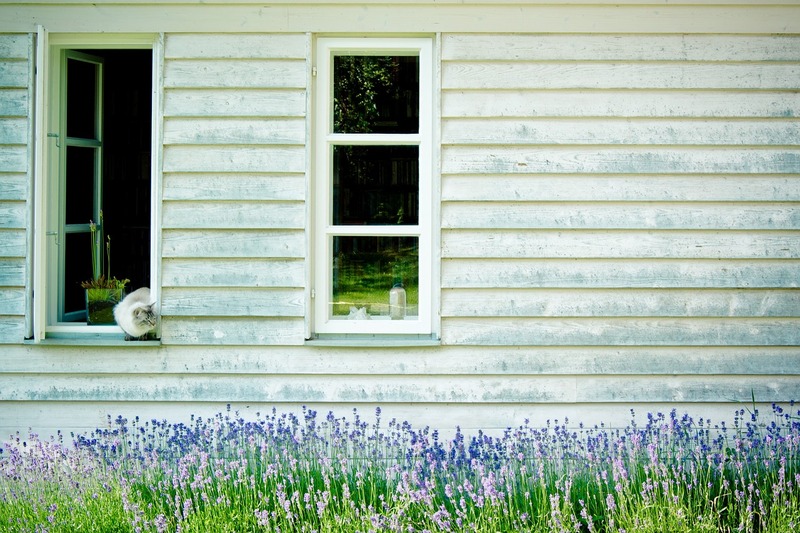 Her favorite season is spring, when she can work in the yard or take long walks, while thinking through a troublesome scene in one of her stories. 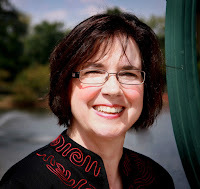 She is a multi-published, award-winning author of historical fiction, and fantasy-adventure. An active member of American Christian Fiction Writers (ACFW), she leads a critique group, and serves as vice-president/secretary of the Louisville Area group. She’s a mentor, assisting other writers, and a co-founder of Inspired Prompt, a blog dedicated to inspiring writers. She also serves on the planning committee of the Kentucky Christian Writers Conference. Learn more about the author and her books on her author page at Write Integrity Press. 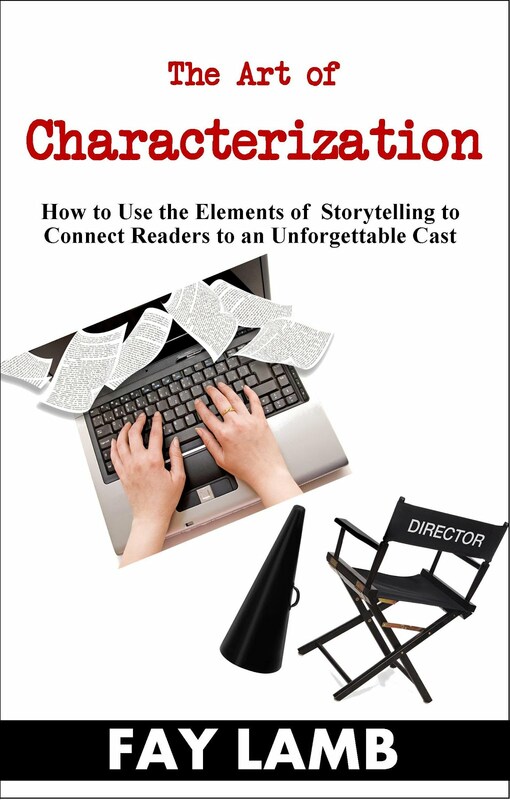 Teaching on Characters, Dialogue, and DEEP POV! Visit Write Integrity Press's profile on Pinterest.